Scrapbooking is a hobby that is truly never-ending. There will always be more pictures to preserve and more memories to capture. I am always looking for ways to scrapbook more layouts. I found out how a scrapbook planner helps me get more done. How Can a Scrapbook Planner Help You Get More Done? Planners of some kind have been around for hundreds of years…they used to just be called calendars, LOL. Now we even have planners in the scrapbooking section to help us keep our whole life planned. The problem for me has been that none of these planners meet my specific scrapbooking needs. Those endless unknowns that only happen to scrappers!! For instance, do you ever forget WHERE ON EARTH you left off at the last crop? Did I scrapbook Christmas, 2010 or not? I don't always want to take the time to look through all my Christmas scrapbooks! I decided to create a specific product to meet the unique needs of scrapbookers. 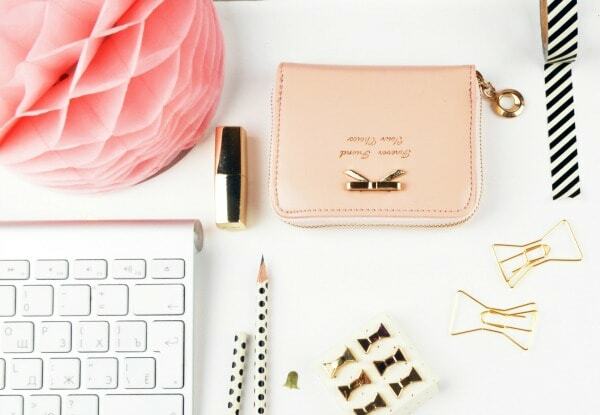 It isn't just a planner…it is also an organizational tool! There are over 30 pages in my Scrapbook Organizational Planner and their only purpose is to help keep you on target so you can get more done. Did I mention that I made this scrapbook planner very pretty. Scrapbookers appreciate beautiful colors and pictures. The graphics I used….are super duper sweet. A section for tools and equipment will help you keep track of what tools you have and what tools you want or need. This is a nice way to make sure you know which tools may need refills or new blades…now you have a list of the tool brand name! Everyone structures their albums differently. It may be by person, by event, by holiday, etc. It doesn't really matter as long as you know. There are pages for albums in progress and completed albums. I will update these pages after crops so that I know exactly where I am at! A lot of people scrapbook the life of their children, spouses or even friends. It can be very difficult to know what you have or haven't done. Scrapping the Life Of pages help me keep track. I can write every event or scrapbookable moment on the page and mark them off as I scrapbook them. 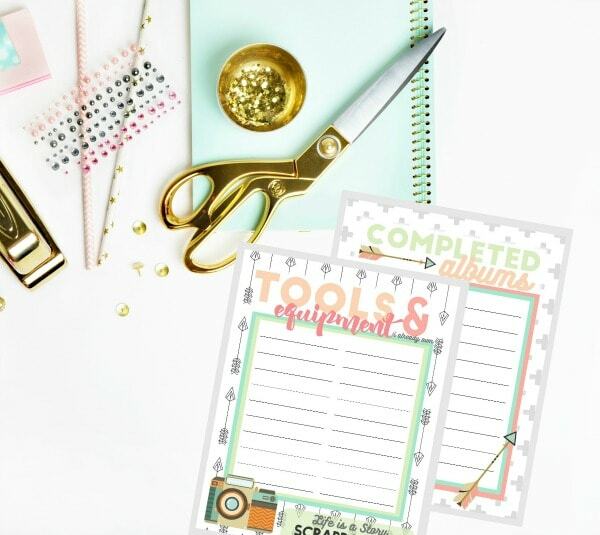 It can be boring to always work in order and this will allow you to scrapbook what you want and still keep track of where you are at. We know that memories matter. Sometimes I forget the little details before I can get the event scrapbooked. My kids will say something so cute that would be perfect for my journaling box. If I can't remember it…it won't make it in the book! There are lots of pages with room for you to write down specific memories for journaling. Then the memories will be right in your scrapbooking organizational planner so you can refer to them while you are working. I am notorious for thinking of the perfect title for a page I am not working on and haven't even started. Then when I get ready to do the layout I can't for the life of me remember the amazing title! Ever happened to you? There are title idea pages so I can write it down right then and there! No more excuses for lame titles, LOL. Scrapbookers are not always the most organized people in the world. We usually have way too many supplies ….stacks of paper …page kits…and we get off track. This scrapbook planner really helps me save time and get more done. 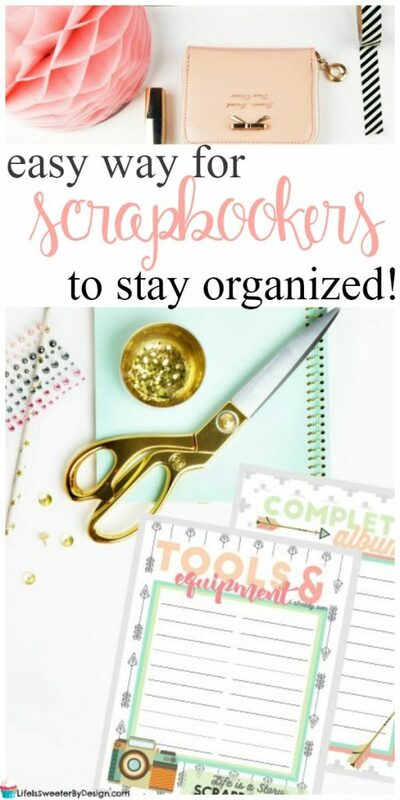 You can check out how to get your own Scrapbook Organizational Planner for yourself right HERE. What are your scrapbooking organizational challenges?